What Does A Grandmother Know About Meditation? Plenty! my FREE guided meditation, the One Minute Meditation. I'm ready for less stress and more bliss! 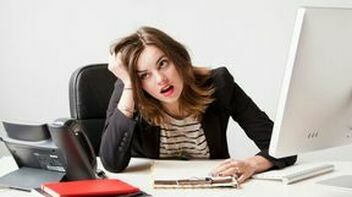 Did you ever wish stress had an “off ” switch? It does. It’s called meditation. 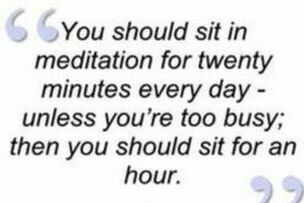 Not a big fan of meditation? I totally get it. thing on your "to-do" list, that you don't have time to do! then paradoxically, you're also the one who can benefit the most from it! response,” and help alleviate anxiety, worry and depression. ​a solid, sustainable practice were missing: support and accountability. With the live training in the Busy Woman's Meditation Program, you get both. no religion, no long boring sits, no chanting, no emptying your mind, no stress, no effort and no BS. on a blissful, much needed vacation - every single day. Ready For Less Stress, More Bliss? and become a happier, healthier version of herself. Exhaustion is the new normal, and sleep is our new luxury. So let's get this conversation started. ​ Thank you so much for your time with me yesterday! …this will allow me to better serve others.